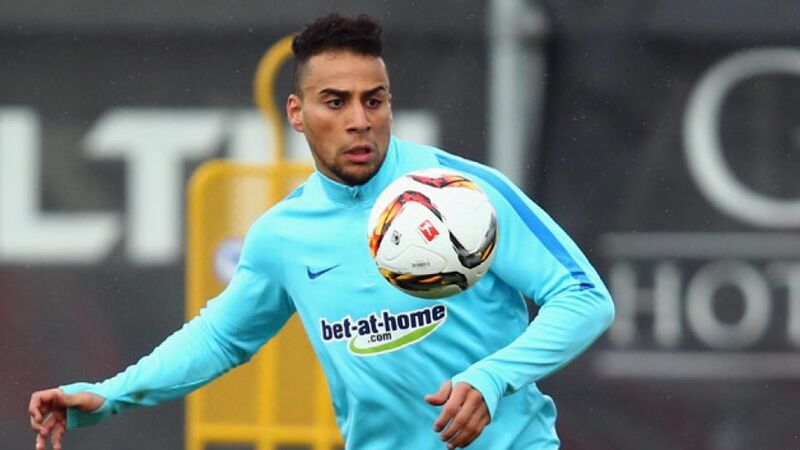 Tunisia international Änis Ben-Hatira has joined Eintracht Frankfurt on a six-month deal until the end of the season. The 27-year-old had been at Hertha Berlin since 2011 but recently had his contract with the capital club terminated, allowing him to make the move south to the Commerzbank Arena. “I know Änis from time at [MSV] Duisburg when he was loaned to us from Hamburger SV, and Armin Veh also knows him from working with him at HSV,” commented sporting director Bruno Hübner. “He’s experienced and versatile and he’ll give us another good option going forward." The attacker, who has nine full caps for Tunisia, has scored 13 goals in 81 Bundesliga appearances for Hamburg and Hertha. Meanwhile, the Eagles have also confirmed the signing of talented young right-back Yanni Regäsel from Hertha, with the 20-year-old signing a contract until June 2019.